You and your guests will be cosseted with 5 beautifully appointed en suite cabins to choose from. 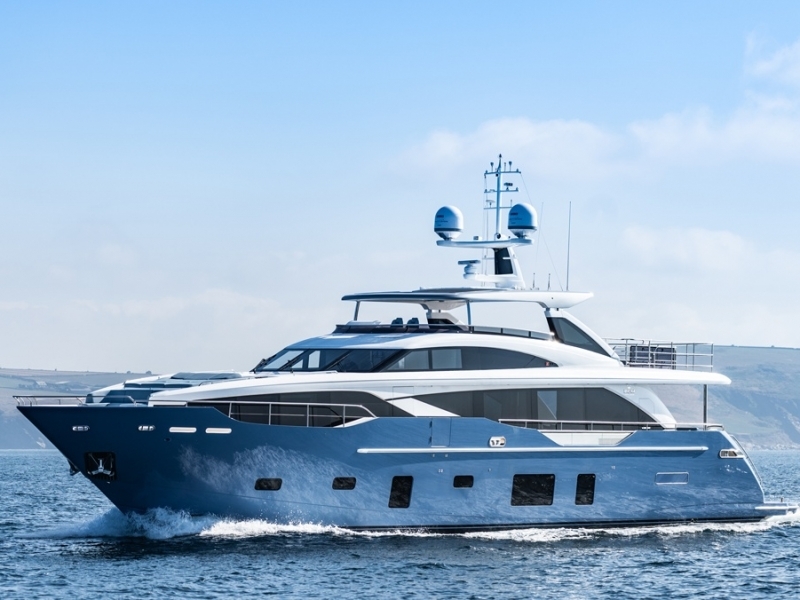 This 5 cabin Princess 30M will be available for charter this summer in the French Riviera and from June and onwards in Cyprus and the Greek Islands. Don’t miss the chance to experience the exceptional with Princess Yachts Cyprus charters.